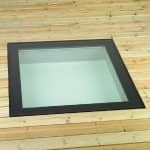 Our wide range of traditional, fixed and bespoke skylights offer a classic solution to improving levels of natural daylight into your living space. 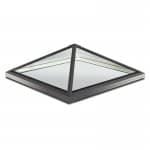 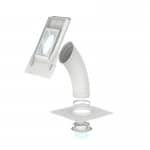 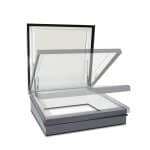 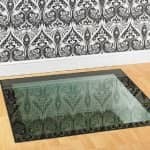 Available in stock sizes for immediate ordering and bespoke sizes for individual projects, our skylights are perfect for those looking to create clean, elegant lines and a timeless architectural statement for their property. 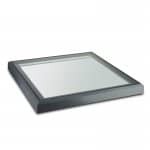 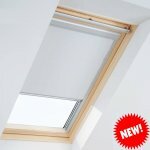 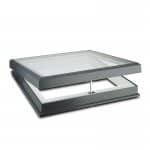 Why Sunsquare Flat Roof Skylights?